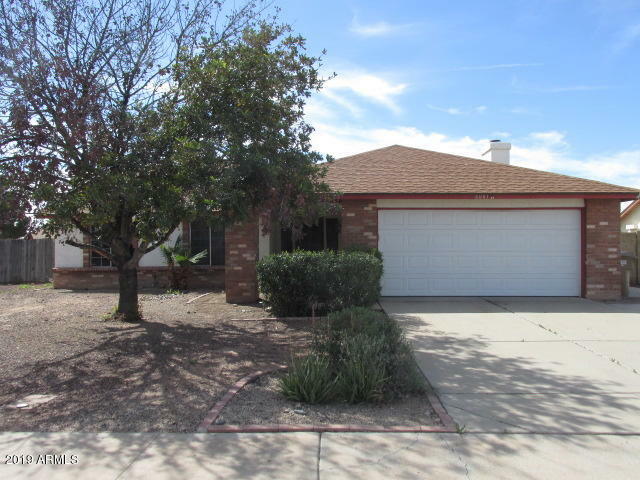 All DAVE BROWN WEST homes currently listed for sale in Peoria as of 04/24/2019 are shown below. You can change the search criteria at any time by pressing the 'Change Search' button below. "Welcome home to this move in ready 3 bedroom 2 bath home. New paint, newer roof and appliances highlight this home. There's plenty of counter and cabinet space in the kitchen plus an eat in area. Enjoy the large family room too. Exterior features a large yard, 2 car garage and covered patio. Buyer to verify all info."